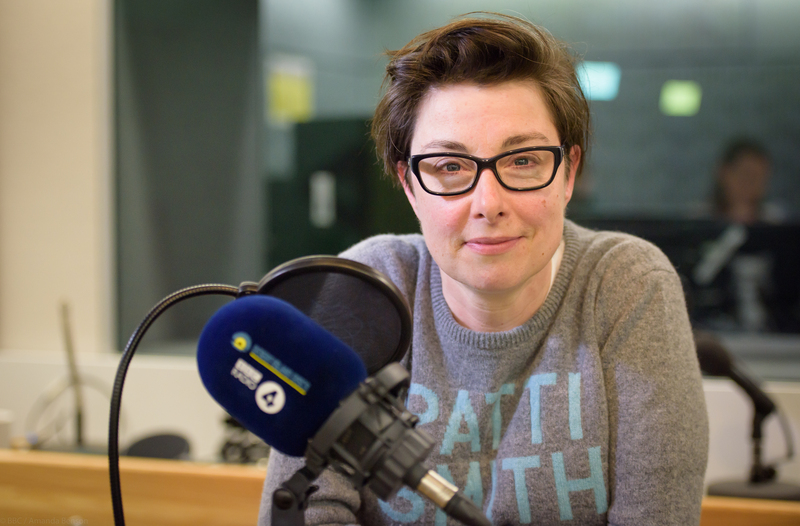 Sue Perkins has revealed that she questioned her future on the Great British Bake Off – when a contestant wept over a missing packet of marron glace. 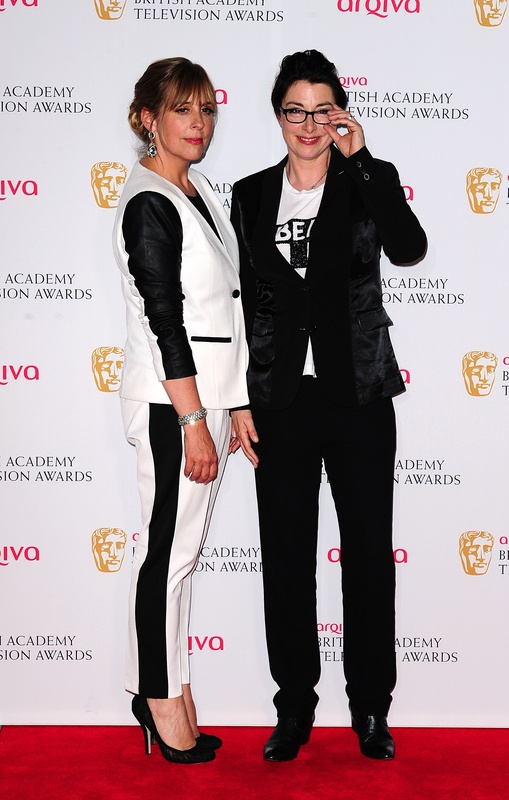 Perkins, 47, and fellow host Mel Giedroyc, 49, quit the hit show after Channel 4 poached the BBC flagship. 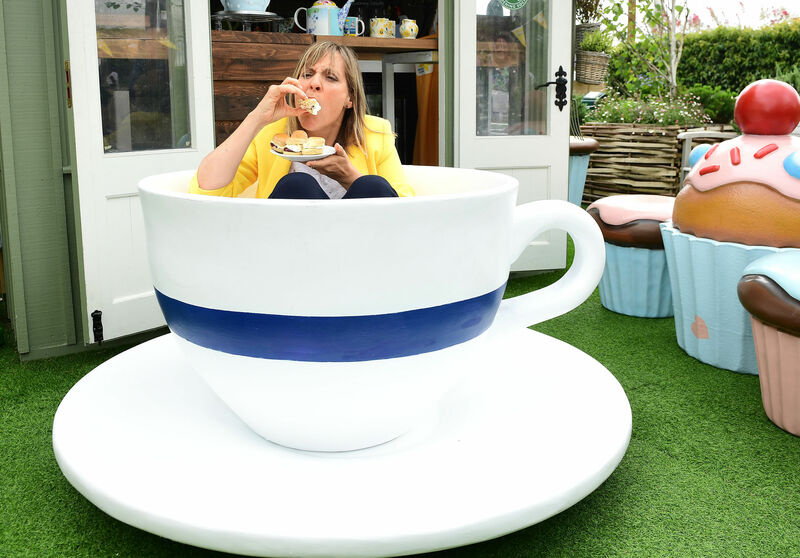 The comedian had just spent time with a family who lived off yak butter and barley when she saw tears flow over the confection in the Bake Off tent. “There was one point, I will be honest, where I did think, ‘can I do this forever?’,” Perkins told BBC Radio 4 show Desert Island Discs. “Four days before I came into the Bake Off tent I had been with (a family in Tibet), who had no electricity and no running water. “They would have yak butter and barley and that’s all they ate and they would meditate and would be in bed by six. “Four days later I was in a tent where somebody was crying because they couldn’t find the packet of marron glace. 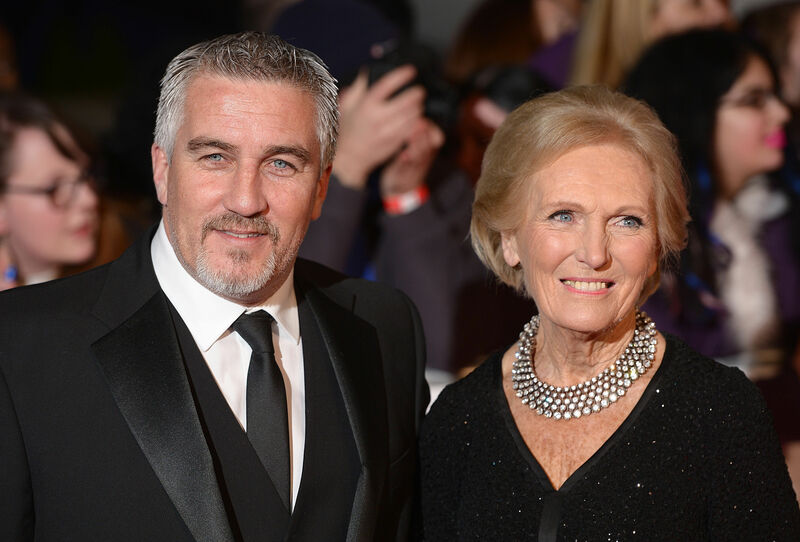 Her comments come after Mary Berry admitted she was not keen on contestants crying on the show, saying “there are occasions when you want to cry your heart out, but not on a television programme”. Perkins has previously said that one reason she did not follow Paul Hollywood to Channel 4 was she was running out of puns. And she told Kirsty Young that when she joked about the Croatian city Split, she wondered whether she had “sunk to the very bottom of what is possible”. “I think we were running out of puns, I’m not going to lie”, the star said. “There’s only so many in the tank. When we had a Croatian bun and I said rather loudly ‘it had split’, I thought, I have really, really sunk to the very bottom of what is possible. Perkins dedicated T Rex song 20th Century Boy to her comedy partner, saying: “We have seen each other though such highs and lows”. :: Desert Island Discs is on BBC Radio 4 on Sunday at 11.15am.